MONDAY, FEBRUARY 11, 2019 @ 6 P.M.
a. 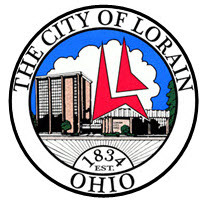 Request to change the name of "All Pro Athletic Avenue" to "Silver Maple Way" in the City of Lorain. This hearing was published and owners were notified, all in accordance with state statutes.